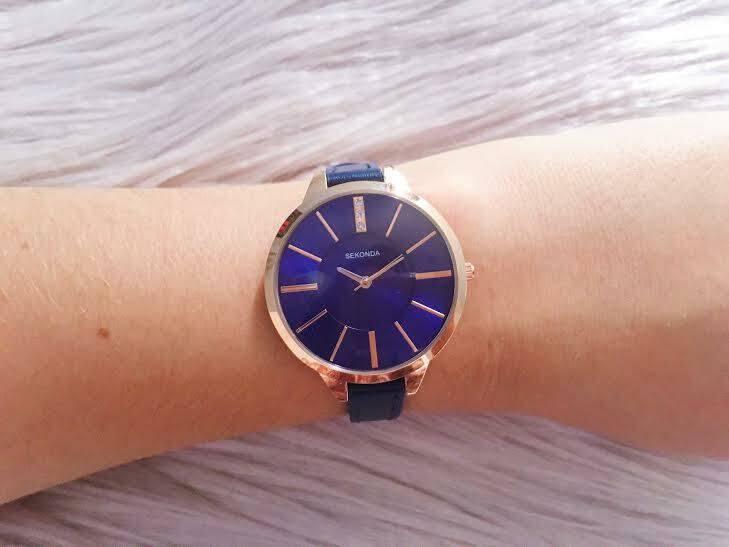 Rose gold is one of my favourite colour trends right now and this Sekonda watch is perfect for it! The watch features three small sparkling stones in the 12 o'clock position which I haven't done justice with in the pictures. Something I really love about this watch is the thin strap! I hate heavy things on my wrist and making the strap smaller makes it lighter and prettier than a fat chunky watch. It's available on House of Watches and is on sale for £34, so get it whilst you can! 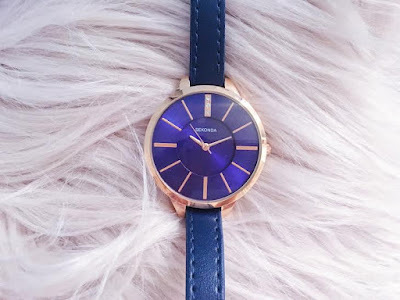 It's also worth mentioning, if you couldn't tell by the name, there are a bunch of other watches available on their site so if you're looking for new ways to mix up your outfits, check them out.